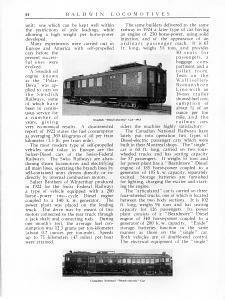 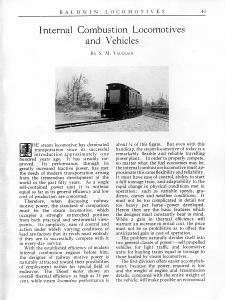 This article was published one year after Baldwin had constructed its experimental diesel electric boxcab number 58501. 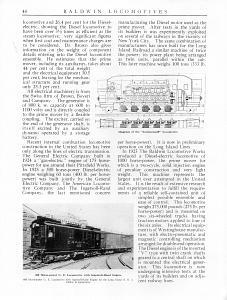 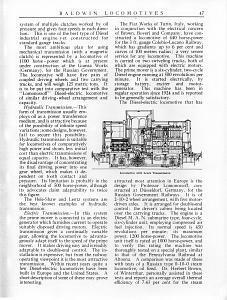 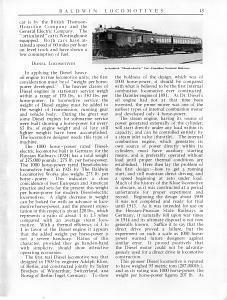 The article shows the depth of technical understanding Baldwin had about diesel powered locomotives. 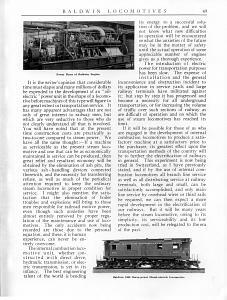 by Henry Rentschler from his collection. 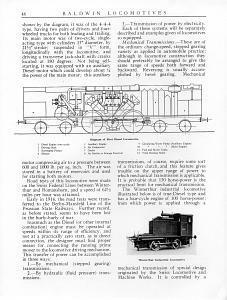 expandable pictures for easy reading.